This easy pizza crust recipe makes the best homemade pizza and required just 5 ingredients! 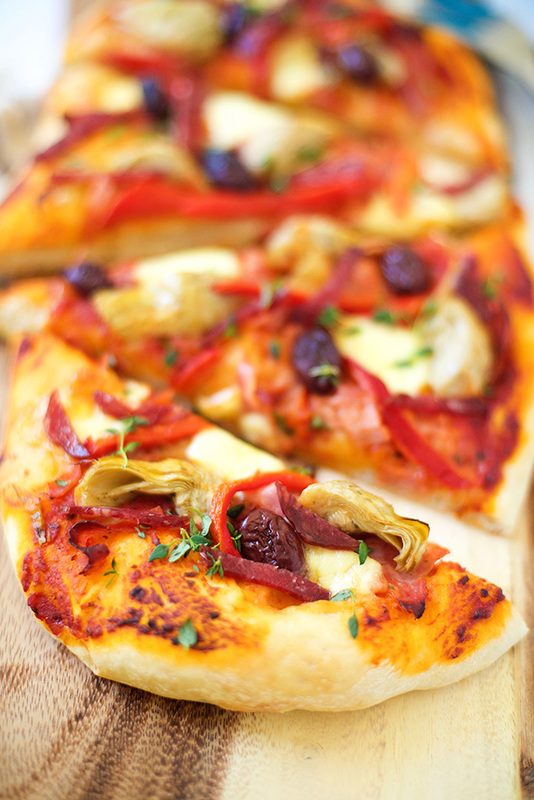 Really great for beginners and just 10 minutes rising time for the pizza dough is required, yes! Well, making pizza at home always seems so intimidating. Especially if you’re planning to make your own pizza crust dough. Don’t worry, using this pizza crust recipe, the process is actually easy, quick and fun. One of my favorite pizzas I’ve made is this Antipasto Pizza recipe, or you can use it to make these Pretzel Bites. 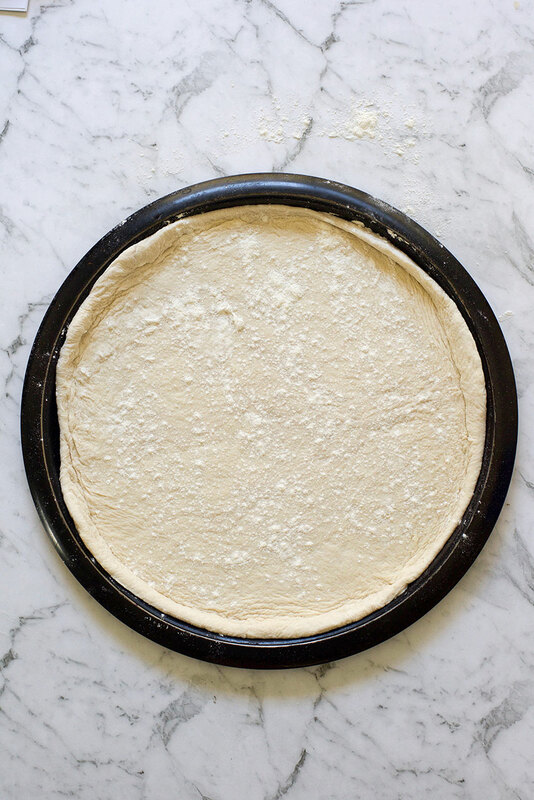 This recipe makes literally the perfect pizza dough! 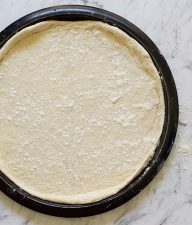 There are no hidden tricks nor any tricky steps to be aware of, just combine all ingredients and in 15 minutes you’ll have the dough rolled and ready to add toppings on. With so many different types of pizza crusts out there, from really thin we used for Tortilla Pizza to the deep pan, thick ones, it is so difficult to choose a favorite. My favorite pizza crust is soft and pillowy on the edges and a bit thinner in the middle. 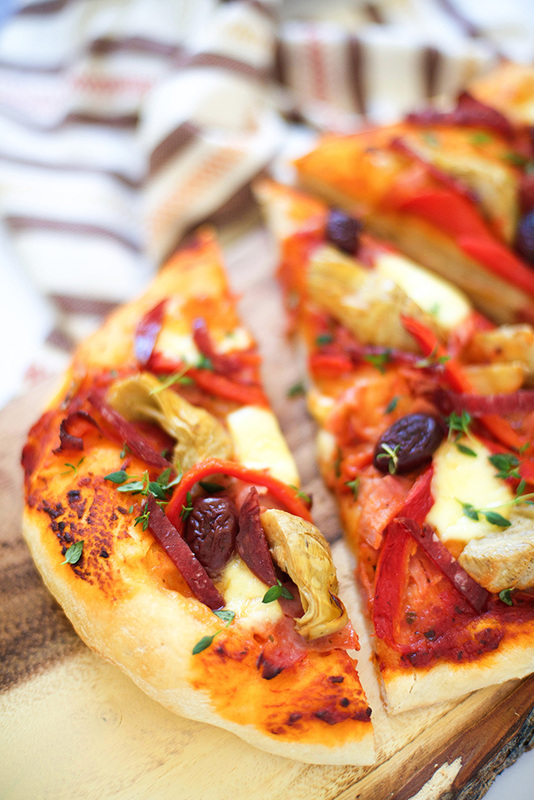 This pizza crust recipe delivers the best pizza ever! What ingredients you need to make pizza crust? How to make the best Pizza Crust? Start by proofing the yeast – mixing together warm water, sugar and yeast and allow the mixture to sit for about 5 minutes untuil it’s bubbly. One the yeast is proofed, all you have to do is add olive oil, flour and a pinch of salt and mix to combine. Transfer the sticky dough mixture to a floured surface and knead for a couple of minutes. I always prefer manually kneading because it only takes a couple of minutes and I don’t have to clean anything else that the surface. No mixer bowls or anything. Allow the dough to sit and rise for 10 minutes and you’re ready to roll it and add topping on it. Start by proofing the yeast – add warm water, sugar and dry yeast to a small bowl and mix to combine. Allow mixture to sit for almost 5 minutes until it becomes bubbly. 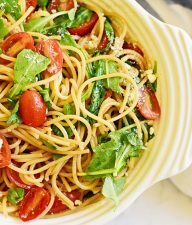 Meanwhile add flour and salt to a large mixing bowl and make a well in the middle. 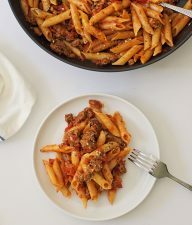 Once the yeast mixture is bubbly pour it to the large mixing bowl in the well area, add olive oil and mix to combine until a sticky ball starts to form. 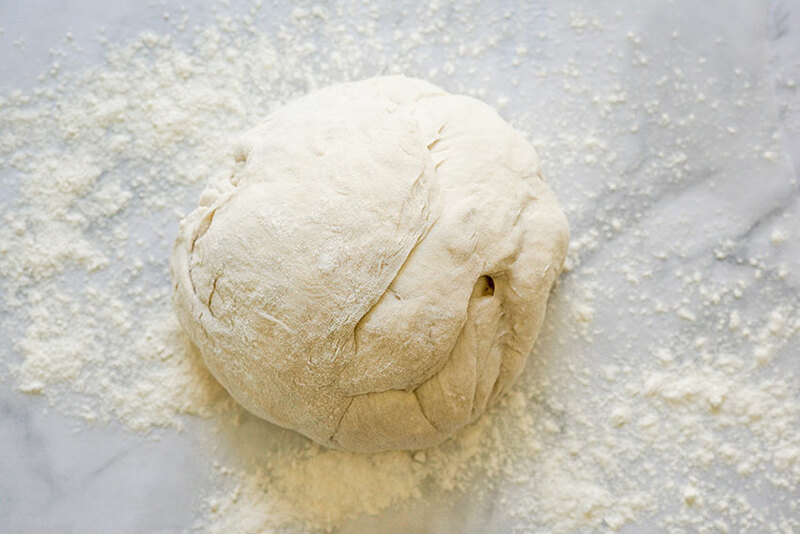 Transfer sticky dough to a floured surface and knead for a couple of minutes into a smooth dough, adding some extra flour if the dough it’s still too sticky. Place the dough ball back in the large bowl and allow to sit and rise for 10 minutes. 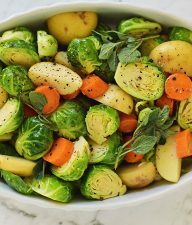 Preheat oven to 400F/ 200C and prepare a pan. Start by proofing the yeast - add warm water, sugar and dry yeast to a small bowl and mix to combine. 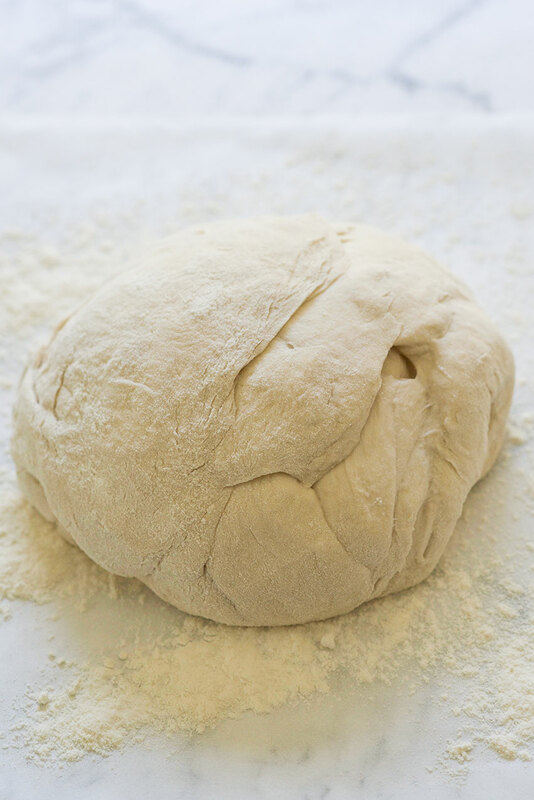 Transfer sticky dough to a floured surface and knead for a couple of minutes into a smooth dough, adding some extra flour if the dough it's still too sticky.